This stone, which represents one of the few relatively available and affordable blue stone options, is rapidly gaining in popularity. 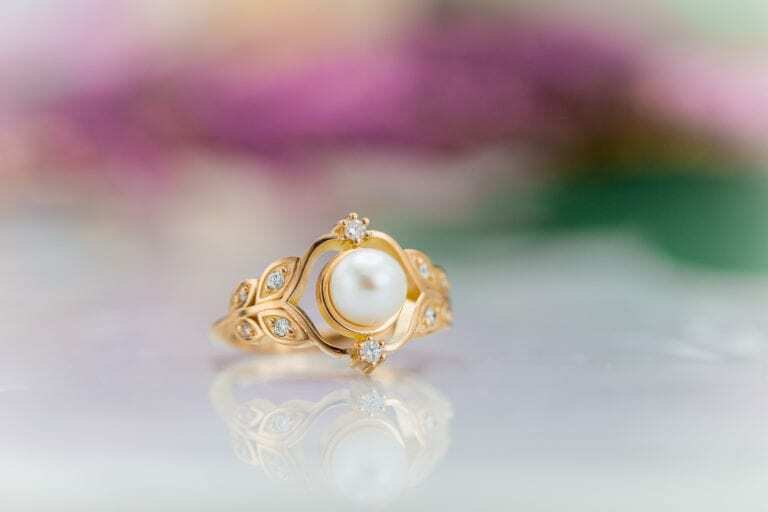 Arguably the gain is due more to exposure in mail order catalogs and on cable shopping channels than to promotion by traditional jewelry stores. Run of the mill stones often have a steely, inky or washed out blue color, but the best specimens can rival AAA tanzanite in the saturation of their blue-violet hue. Absorption Spectrum Iron spectrum. Weak bands at 6451, 5930, 5850, 5350, 4920, 4560, 4360, and 4260. 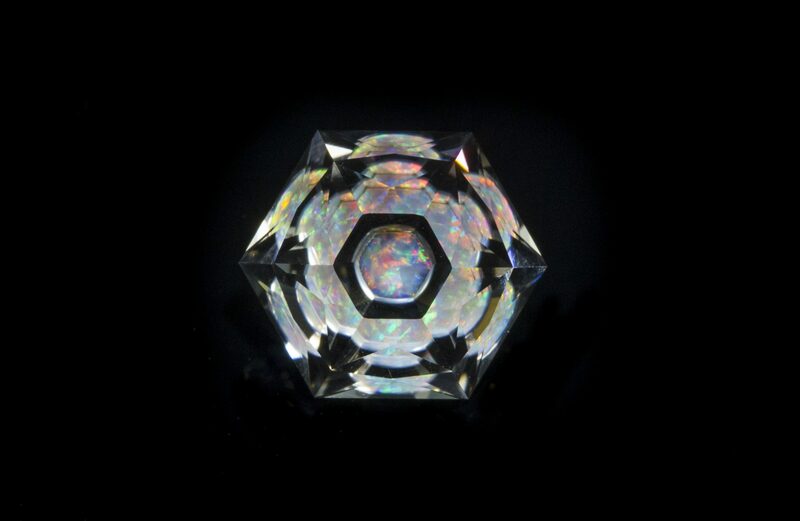 Spectrum observed varies with direction of crystal. Phenomena Chatoyancy, asterism (very rare). Intense and distinctive. Fe-rich crystals: a = colorless; γ = violet. Mg-rich crystals: pale yellow to green/pale blue/violet, violet-blue. Biaxial (+). May be (-). Iolite is frequently step cut to enhance color and often windowed and/or shallow cut to lighten tone. The cutter must orient the rough carefully, taking iolite’s trichroism of blue, gray and near colorless into account. 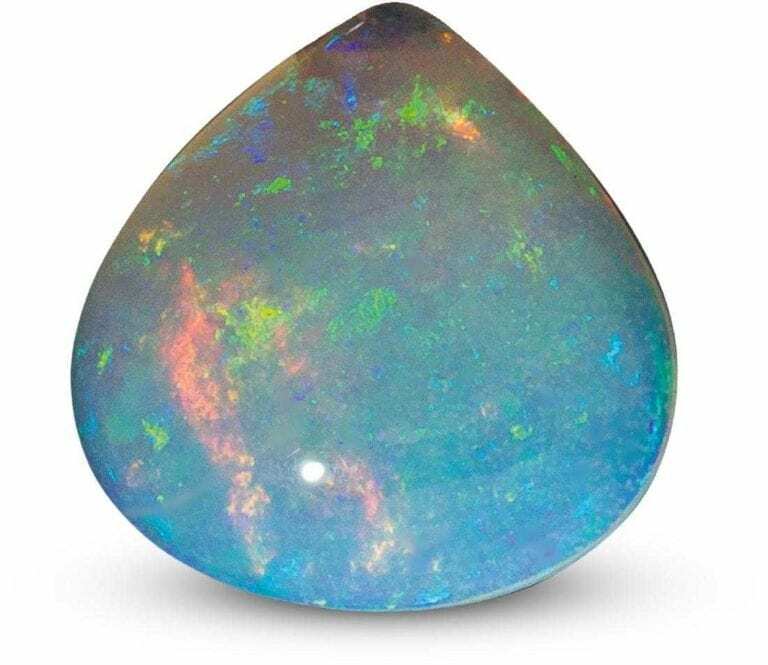 So far, no treatments have been successfully used to lighten color or to remove inclusions, so one can assume that gems are untreated. 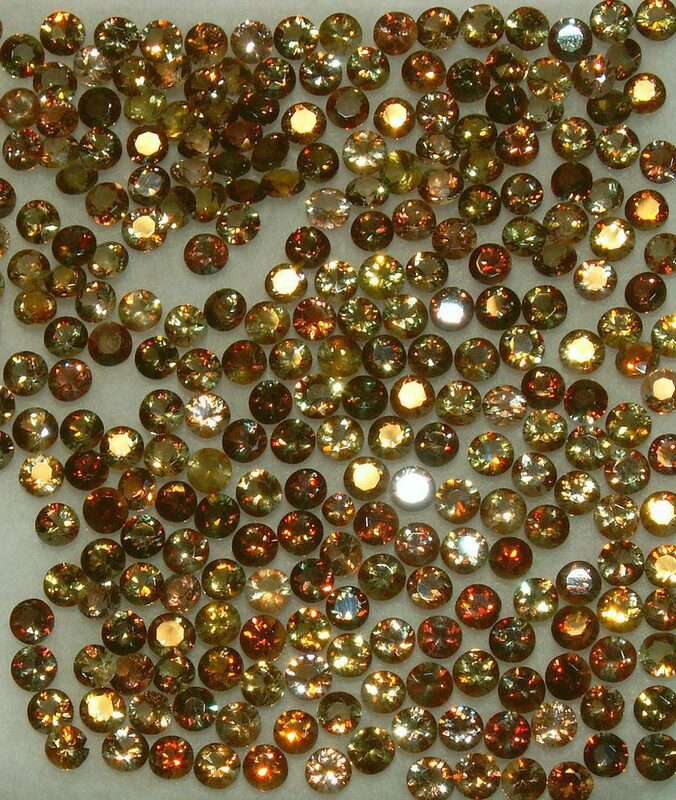 Its hardness of 7-7.5 makes it a suitable jewelry stone, though the presence of cleavage must be taken into account and some care exercised. 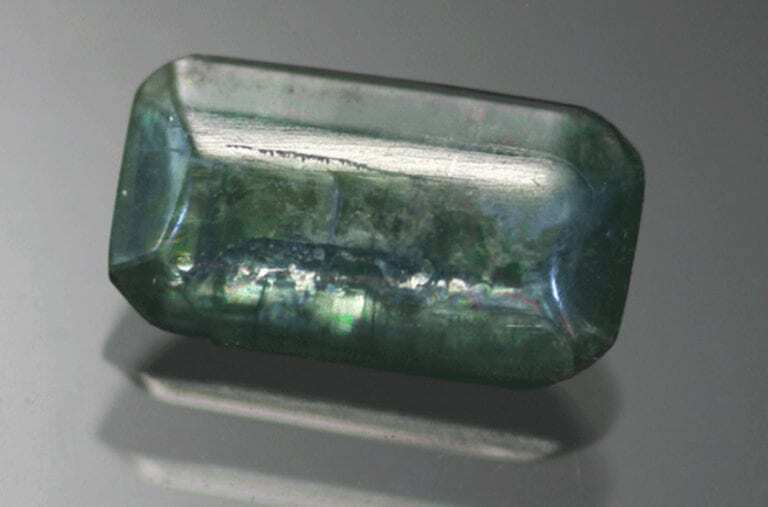 Most of the iolite in world commerce comes from India, but substantial amounts are also mined in Tanzania, Brazil and Sri Lanka. 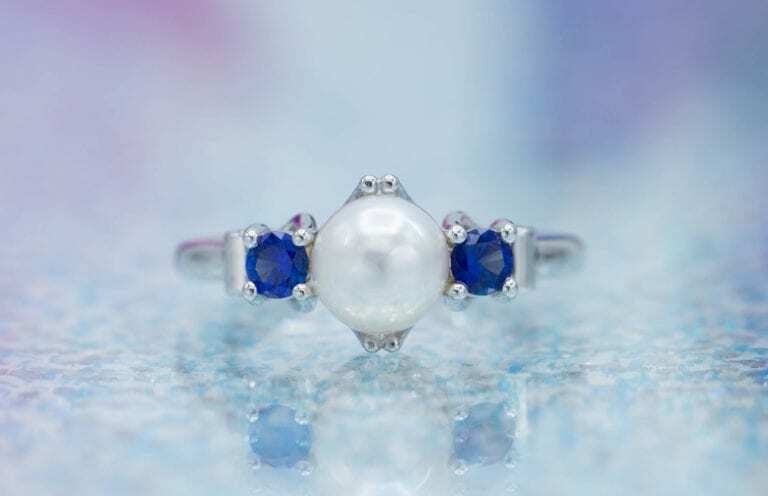 Sinkankas lists the wholesale value of fine blue violet stones in the 1 to 5 carat range as $60 to $80 per carat and $100 to $150 per carat for stones 5 to 10 ct. 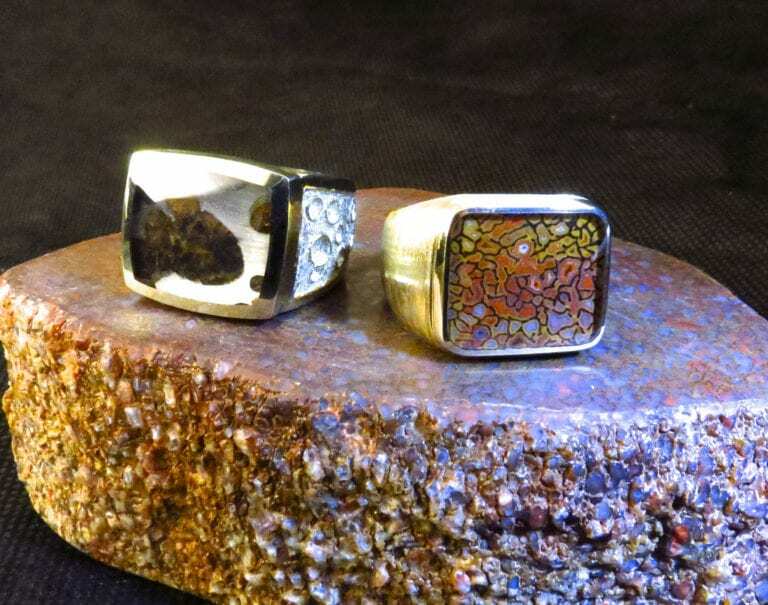 He also notes that stones larger than 8 carats are rarely eye clean. Federman is more conservative, listing retail values as $100 and $150 per carat, respectively, for those size ranges. 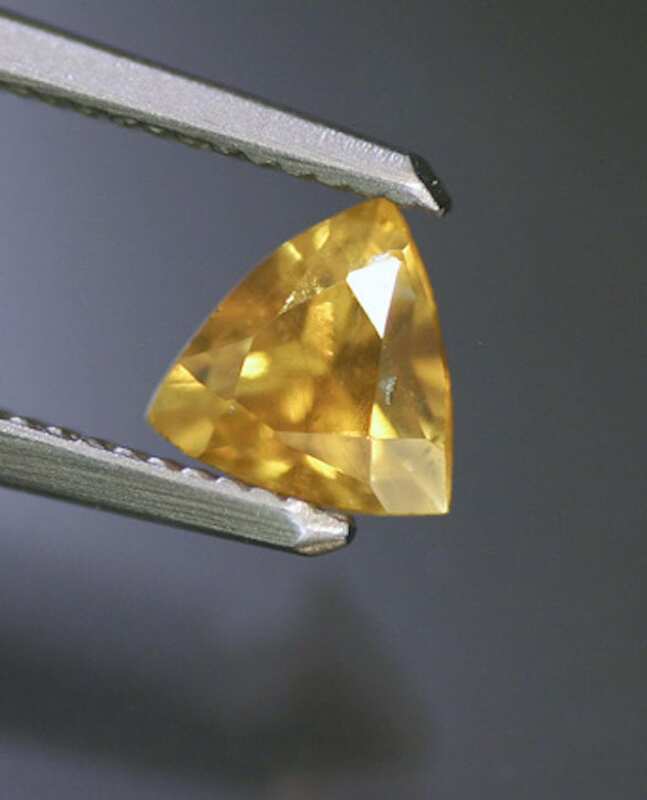 Writing in 1990 he reports that German cutters have been buying iolite rough in quantity to capitalize on an expected surge in popularity and price. 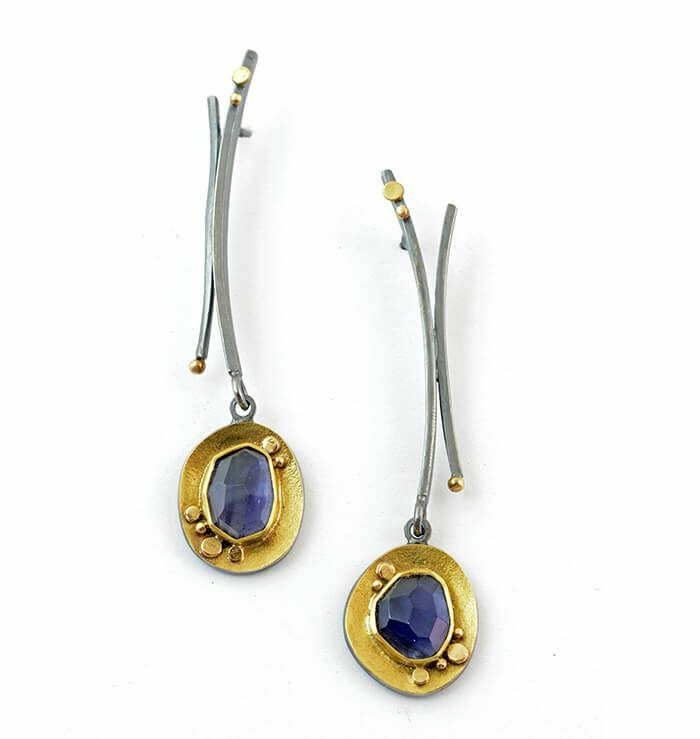 Soft, violet-blue hues have made iolite a popular stone. Read about the quality factors for this trendy gem in our iolite buying guide.